The buzz around Pi Day grows every year—the internet loves to celebrate this irresistible combination of nerdiness and deliciousness. It’s especially fruitful (pun intended) for the many excellent math-focused creators on YouTube, who faithfully put out a batch of pi- and pie-related videos each year, on or near March 14. We’ve selected a few of the tastiest ones to get you and your students excited for Pi Day this year. 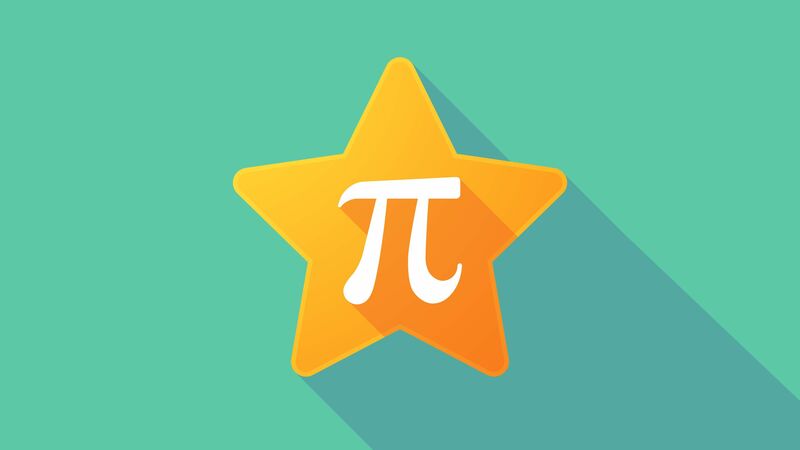 Pi Day offers videos, news, and merch for pi lovers, along with some lesson ideas for teachers submitted by users. The Teach Pi website is your go-to spot for activities and ideas for the classroom. San Francisco’s beloved science and art museum Exploratorium is the birthplace of Pi Day, and they still offer free admission every March 14, with a procession, activities, and pie eating. They also offer online activities and links.